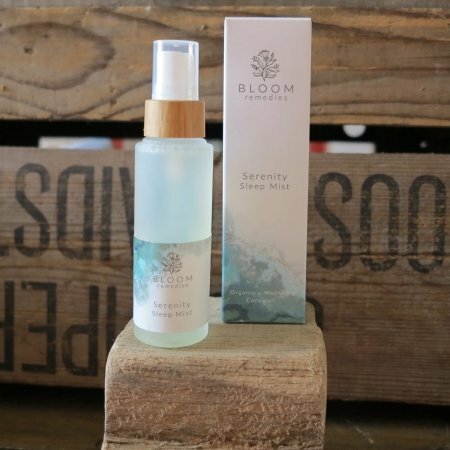 Part of Bloom Remedies’ Serenity Slumber range of therapeutic aromatherapy products. 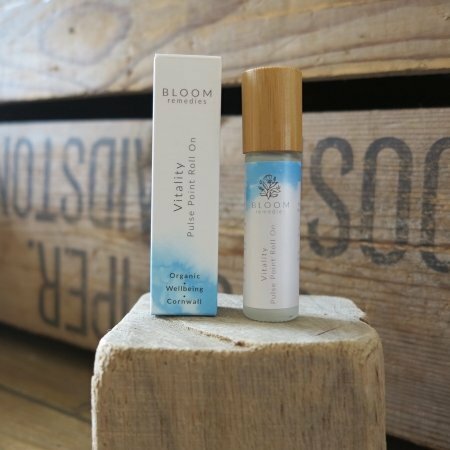 This fragrant and beautiful blend of floral waters and organic essential oils, contains mood soothing and de-stressing Ylang Ylang, Geranium, Sweet orange, Cedarwood, Patchouli and Lavender. This gentle sleep aid, is made from 100% organic and natural ingredients and will not stain bedding. Spray lightly onto the pillow and bedding and let the mood soothing fragrances soothe you off to a gentle sleep. Shake before use in order to disperse the minimal oil content, and avoid saturation of bedding. Use as a regular daily part of your natural bed-time & bath-time routine.